Regardless of whether you have a sprawling house or a small one, a garage is a necessity nowadays and therefore, a part of every home. In fact, the function of a garage is no longer limited to just parking the car in a safe manner but this is used for storing a number of other essentials. That is why the garage door is also used as a primary entrance door in the house if not the main. So, you must make sure that this door offers a convenient experience for the users. Nowadays, it is the age of smart technology. Therefore, make your garage even more modern and advanced with garage door openers. Often, you might be ready to park your car but it might start pouring heavily or you might have a toddler with you in the car. So, getting out of the car to manually open the garage door can be quite inconvenient. A garage door opener can be operated with the help of a remote right from your car. So, it is a feasible option. 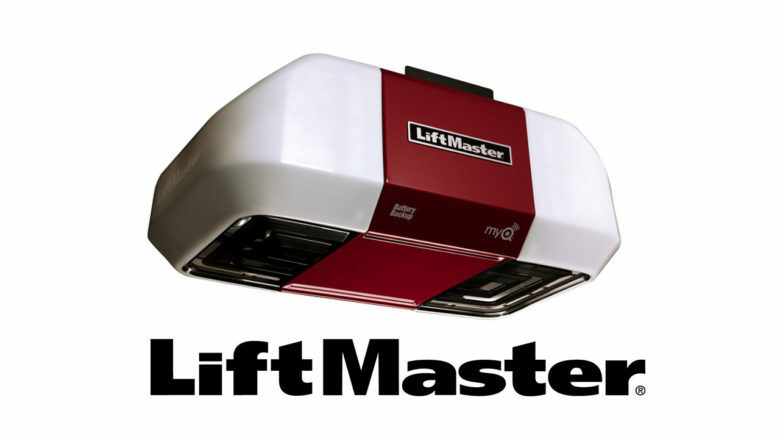 We, at Complete Overhead Door, bring you high-quality, reliable, and easy to use garage door openers. With our customer-friendly approach and low prices, we have created a solid base in areas like McKinney, Mesquite TX, Plano, Richardson TX, Rockwall TX, and Wylie. Here, we have put together a few signs of the right garage door opener. You must not forget that the garage door opener is also a part of your home. So, you should make sure that it is designed to perfection so that it complements the rest of the architectural design. You are making an investment with your garage door opener. Therefore, it should continue to serve you for a number of years. It should be built with high-quality materials to ensure better durability. If you think we have such good quality garage door openers, then get in touch with us today.